Welcome To Jury Service In The 22nd Judicial District! Jury service is a vital part of this country’s justice system. We recognize that jury service can be an inconvenience, but as citizens, it is our responsibility and our right to participate in this process. We will do all we can while you are here to keep you informed about what is happening and answer your questions. We encourage you to read the letter that came with your subpoena and to review this website for further information. Your name has been selected at random from drivers’ license and voter registration records. The jury subpoena is a court order and should not be ignored. You must be able to read, write and speak the English language. You must be 18 years of age. You must be a resident of the parish where you live for at least one year. You must have no felony convictions that have not been pardoned and not be under indictment for felony. You must not be under interdiction or incapable of serving due to mental or physical infirmity. HOW LONG WILL JURY SERVICE LAST? Your subpoena is for one week and you will be instructed, day to day, when to appear or to call back. Only occasionally does jury service in the 22nd Judicial District Court extend beyond one week. When you report for jury duty your attire should be appropriate. Business attire is recommended. Shorts, tank tops and flip flops are not allowed in the courtrooms. It is often cold in the courtrooms and waiting areas so you may find it advisable to bring a jacket or sweater. MAY I BRING MY CELLPHONE, LAPTOP OR BOOK? Cell phones, tablets, laptops or any other electronic device as well as types of reading materials are allowed in the jury waiting area but you will be told to turn these devices off before you go into a courtroom. Be advised that St. Tammany Parish Government provides a wireless network for public use in the St. Tammany Parish Justice Center jury area only. The network will not be available for use in any courtrooms. There is no wireless connectivity service at the Washington Parish Courthouse. HOW DO I REQUEST TO POSTPONE MY JURY SERVICE? 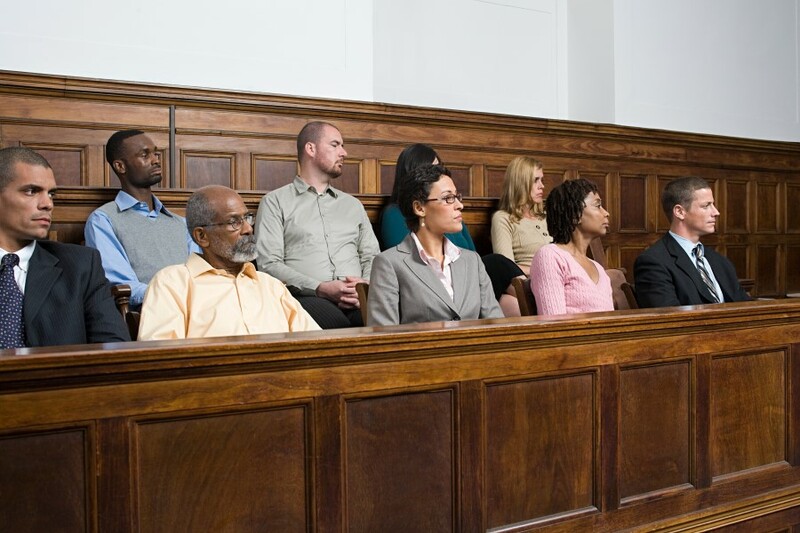 If you feel you cannot serve on a jury for the week you were subpoenaed, you must submit a Written request for excuse no later than seven 7 days prior to the date your jury service is scheduled to begin. You may submit your written request to the Jury Coordinator’s Office. The mailing address for this office is 701 North Columbia Street, Room 3182, Covington, Louisiana 70433. (This address should be used by any person requesting to be excused from either St. Tammany or Washington Parish jury duty.) The Jury Coordinator’s Office can also be reached by e-mail at jurypool@stpgov.org (St. Tammany or Washington Parish) or by fax at 985-809-5373 (St. Tammany Parish) or 985-839-3838 (Washington Parish). Jurors are given a stipend of $25.00 per day for each day served. This is not intended to replace wages but to offset expenses you may incur. It takes approximately six weeks after you conclude your service to receive your stipend. WHAT IF I NEED AN EXCUSE TO GIVE MY EMPLOYER? When your service is concluded, we will be happy to provide you with an excuse for your employer. If someone needs to reach you in an emergency while you are in the courtroom, they may phone 985-809-5356 (St. Tammany or Washington Parish), e-mail jurypool@stpgov.org (St. Tammany or Washington Parish) or fax 985-809-5373 (St. Tammany Parish) or 985-839-3838 (Washington Parish) and a message will be given to you in the courtroom. If an emergency situation occurs, you must contact the Jury Coordinator’s Office as soon as possible. The e-mail address is jurypool@stpgov.org (St. Tammany or Washington Parish). 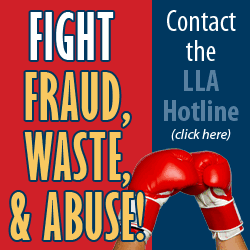 The fax number(s) are 985-809-5373 (St. Tammany Parish) or 985-839-3838 (Washington Parish). In Covington, there is free parking available in the multi-level garage and adjacent open lot on Jefferson Avenue across from the St. Tammany Parish Justice Center. There is some street parking in downtown Covington but be aware that parking regulations are strictly enforced by the Covington Police Department. In Franklinton, there is free parking along the streets surrounding the Washington Parish Courthouse.